A happy birthday shout-out to Claire Bloom born on February 15th, 1931. The actress hasn't received a ton of award hoopla over the course of her career but the actor who I saw as Theo in The Haunting back in 1963 wins a prize for longevity. She began her career in 1948 and was seen most recently in 2018s Miss Dali. That's 122 acting credits which does include a Best Actress BAFTA for Shadowlands and a prime time Emmy for Brideshead Revisited. John Updike. Saul Bellow. Faulkner. 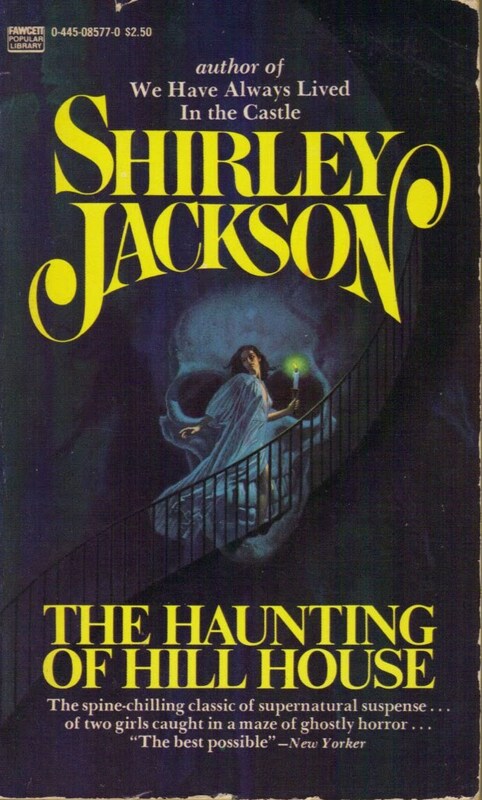 These are some of the storied names up for the National Book Award in 1960, the year Shirley Jackson’s The Haunting of Hill House was nominated. The year Philip Roth won for Goodbye Columbus. 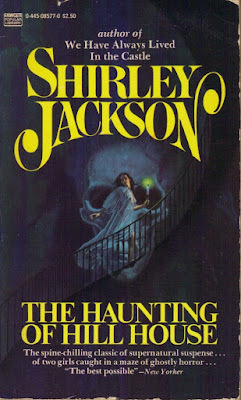 The novel is no ordinary ghost story, many —Stephen King among them—consider it to be one of the finest tales of horror of the 20th century. Not only has it been adapted for the stage; it’s been made into a movie. Twice. Maybe you’re familiar with the horrible 1999 iteration starring Liam Neeson, Catherine Zeta-Jones, Owen Wilson and Lili Taylor dubiously called The Haunting? Forget that noise. Poorly written. 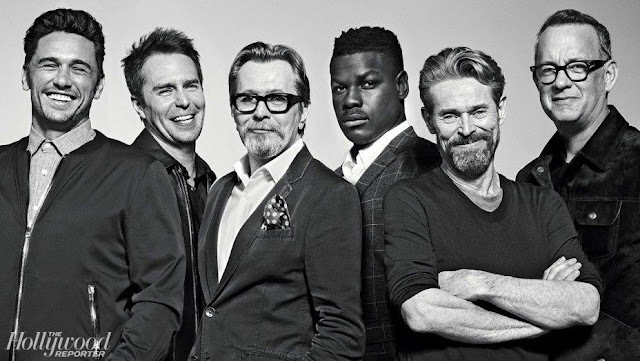 Miscast. Obvious and cheesy. It makes me shiver just to think about. Let’s watch the real movie based on Jackson’s novel, The Haunting, starring the great Julie Harris, Claire Bloom, Russ Tamblyn, and Richard Johnson made in 1963. 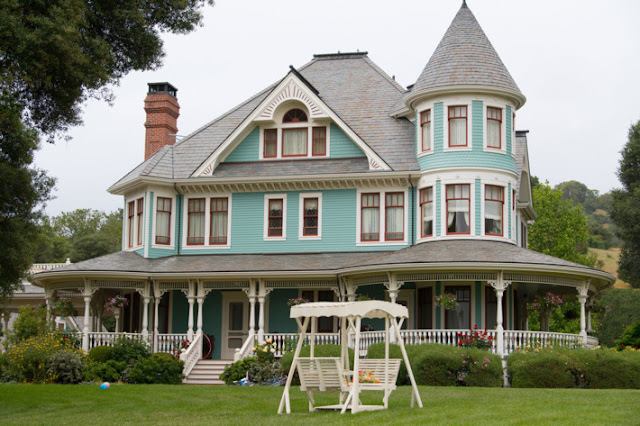 That’s The Haunting as it should be remembered, a film so terrifying that even as the house’s walls pulsated and bled in black and white, it elicited several choice colorful words from me as I watched it from the couch, clutching onto a throw pillow, my heart pounding right out of my chest. 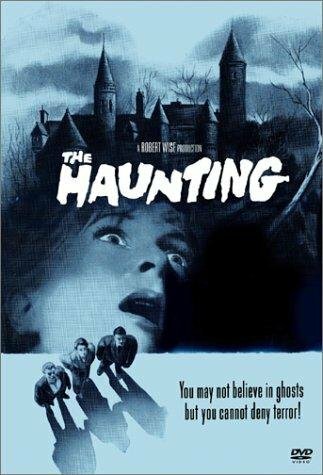 That was years ago, but if you ask me today the scariest movie I’ve ever seen, The Haunting is still the first movie on my list. The terror of The Haunting is really psychological. 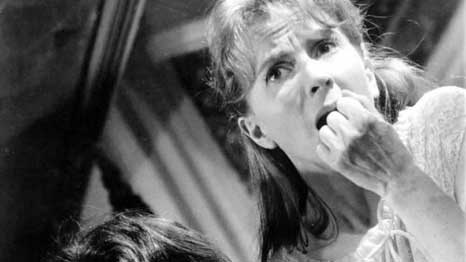 What happens when you put one shy, retiring, repressed woman (Nell played by Julie Harris) together with the glamorous confident Theo (Claire Bloom) and a cheerfully dubious skeptic (Luke/Russ Tamblyn) in a house designed to scare the living daylights out of you? A situation where ultimately it’s your own inner fears that becomes the real horror show. Directed by Robert Wise, the four-time Oscar winner of Westside Story, The Sound of Music, The Sand Pebbles and the very first Star Trek movie in 1979, The Haunting is available to stream on Amazon, YouTube, Vudu, and GooglePlay. Get the popcorn out, toss in a handful of Halloween candy corn, and be prepared to be scared. But, alas, not at this trailer which, chock full of nuts of old-timey vintage tricks should make you smile.